For one case quantity or more, please email us for special pricing. Orders over $100 use coupon code: 15off to get 15% discount on your order. 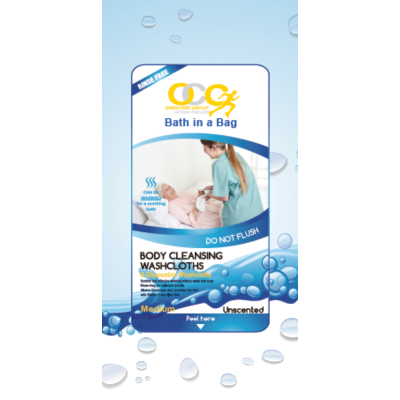 OCG Body Cleansing Washcloths, OCI0230, Standard, Unscented. 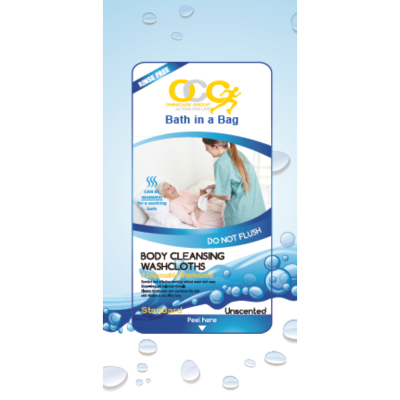 OCG Body Cleansing Washcloths, OCI0231, Standard, Scented. OCG Body Cleansing Washcloths, OCI0232, Medium, Unscented. OCG Body Cleansing Washcloths, OCI0234, Premium, Unscented. OCG Body Wash Gloves, OCI0240, Unscented, PK/10. OCG Body Wash Gloves, OCI0242, Unscented, PK/8. 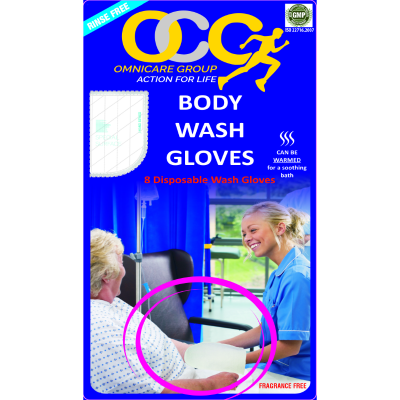 OCG Body Wash Gloves, OCI0241, Scented, PK/8. 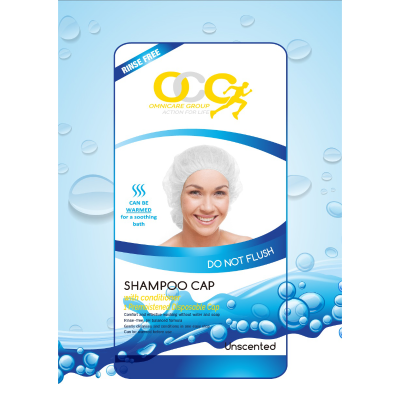 OCG Shampoo Cap, OCI0220, Unscented. 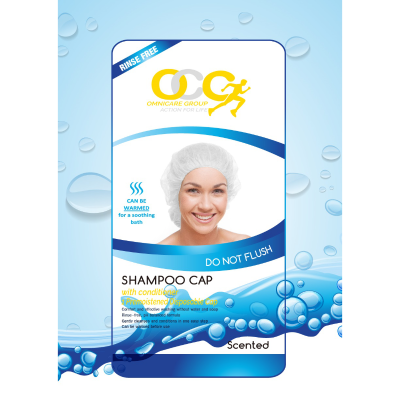 OCG Shampoo Cap, OCI0221, Scented.